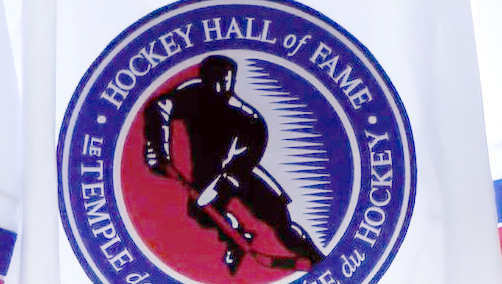 In and out of the Canadian Hockey Hall of Fame. Stanley Cup, lucky loonie, and other special keepsakes. Lots of jerseys, sticks and pucks.